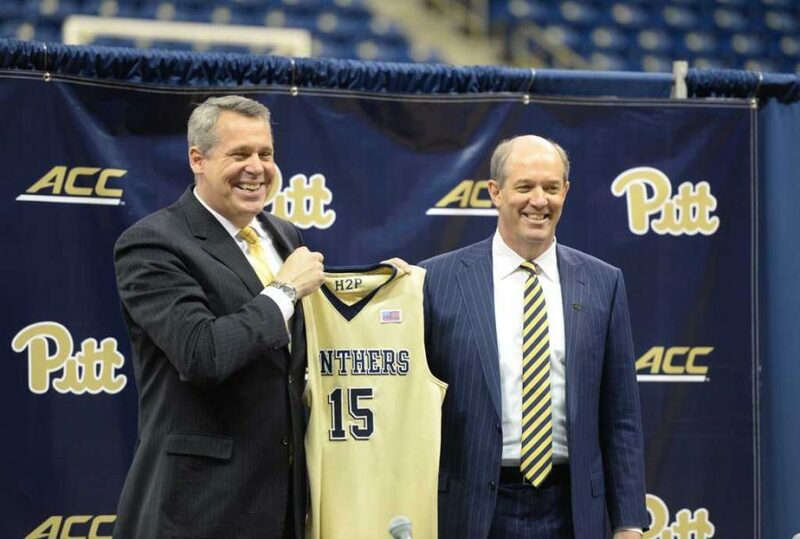 In conjunction with the Atlantic Coast Conference, Pitt released dates and times for its 2016 men’s basketball conference schedule on Monday afternoon. All 18 of the Panthers’ ACC contests will be televised nationally, and this year’s conference schedule should be one of Pitt’s most challenging slates ever –– especially at the beginning. 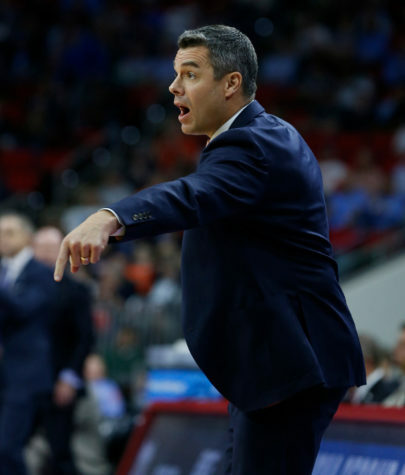 The Panthers begin ACC play with a New Year’s Eve clash against the Notre Dame Fighting Irish at the Petersen Events Center, then they’ll host the Virginia Cavaliers –– last year’s ACC runner-up –– on Jan. 4. 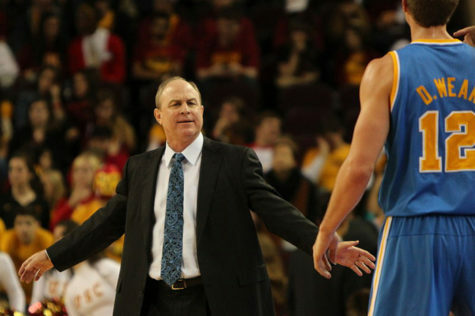 Things will get even tougher for Pitt the following week. 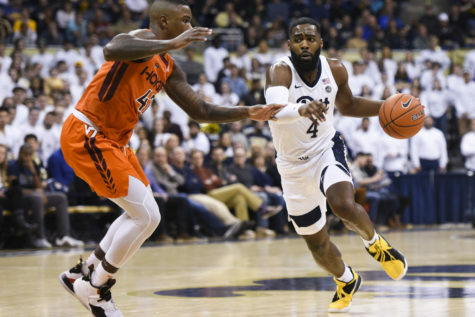 The Panthers will travel to the Carrier Dome in Syracuse, New York, for a showdown with the rival Syracuse Orange –– a Final Four team last year –– on Jan. 7. Four days later, they will visit the Louisville Cardinals before coming home to take on the Miami Hurricanes on Jan. 14. 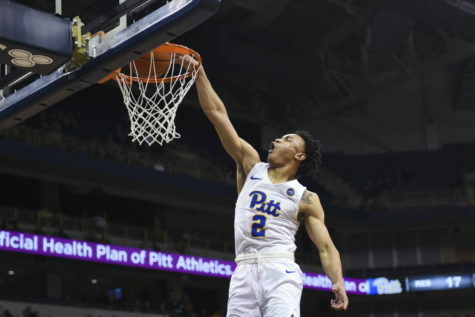 After a home game against the Clemson Tigers on Jan. 28, Pitt heads to Chapel Hill, North Carolina, to face the defending ACC champion and national runner-up North Carolina Tar Heels on Jan. 31. The Panthers travel a little more than ten miles up the road Feb. 4 to battle the Duke Blue Devils at Cameron Indoor Stadium. 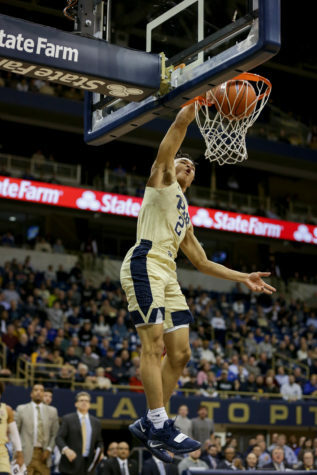 Following the matchups with the ACC’s blue-blood programs, Pitt will conclude a grueling three game road trip in Chestnut Hill, Massachusetts, against the Boston College Eagles on Feb. 8. The Panthers then come home for a three game homestand beginning with a second matchup with Syracuse on Feb. 11. 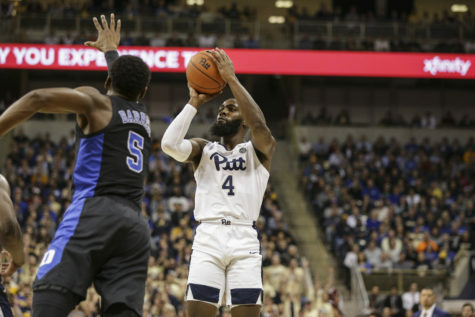 Three days later, Pitt hosts the Virginia Tech Hokies followed by a matchup with the Florida State Seminoles at the Pete on Feb. 18. On Feb. 22, the Panthers visit the Wake Forest Demon Deacons in Winston-Salem, N.C., before coming home for the regular season home finale against North Carolina on Feb. 25. 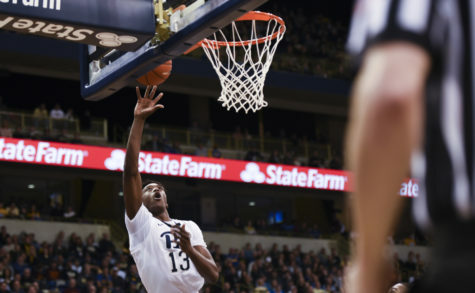 Pitt wraps up its regular season schedule with a pair of away games. First, the Panthers take on the Georgia Tech Yellow Jackets in Atlanta, Georgia, on Feb. 28, followed by the regular season finale at Virginia on March 4. The ACC tournament will then be held at the Barclays Center in Brooklyn, New York, from March 7-11.